Single Chord Bar for Oscar Schmidt 15 String Autoharp. Please make your selection from the drop down menu above. 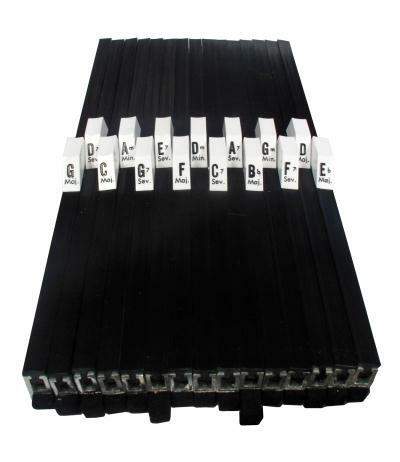 These are Oscar Schmidt parts meant for contemporary 15 string autoharps. May not fit antique autoharps. Autoharpstore.com does not make custom chord bars.